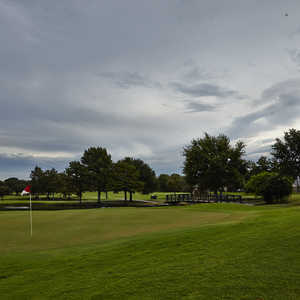 One of the largest golf complexes in Texas when it was built in 1959, Brookhaven CC features three Press Maxwell-designed courses that offer a wonderful variety of golf. 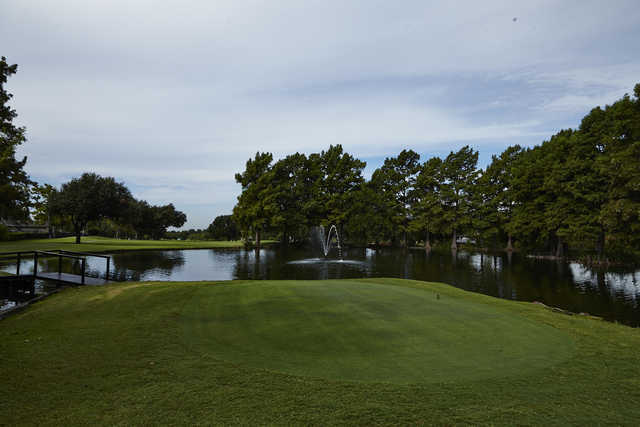 The signature course of the facility is the Master’s Course, which was renovated in the early 1990s by Jeff Brauer and now boasts a brand-new set of bent-grass greens from work done in 2002. The course is perfectly balanced--both challenging and fair--but is considered the most difficult of the three. On the front the first real challenge is No. 4, a short par 5 that’s tricky because it requires a perfect tee shot into the dogleg-left fairway. 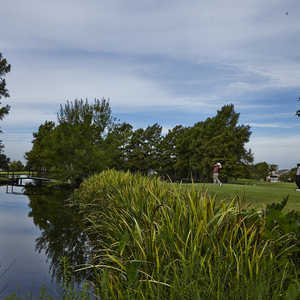 You’ll need to lay up with a long iron or fairway wood, then hit a solid 3 wood over the creek for the second shot before firing into the huge, multi-level green. Two holes later, the long par 3 No. 6 can get you if you let the lake that fronts the green intimidate. Watch the pin placement on this huge green. Also on the front, the par 5 No. 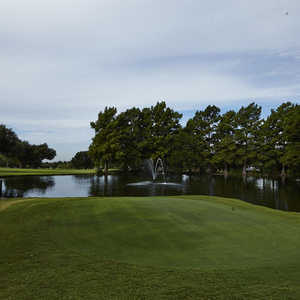 8 is fun because of its unique dogleg right that enables you to cut the corner with a solid drive over the lake and trees. The green on No. 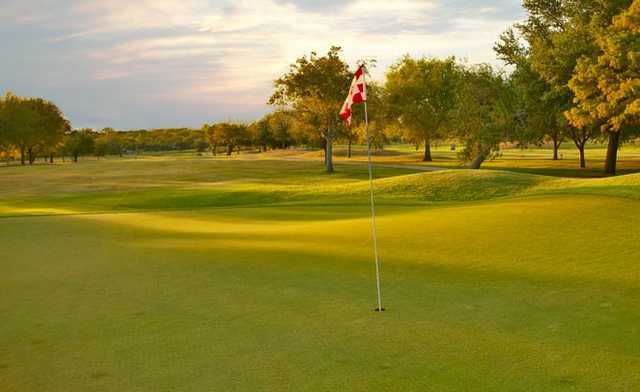 8 is difficult because it is elevated and fronted by bunkers. On the back side, there’s a 591-yard par 5 that is only tough because of its length, and a few straight-away par 4s that require accurate drives. All told, though, it’s an easier stretch of golf than the front.